Why are Gir lions dying in India? 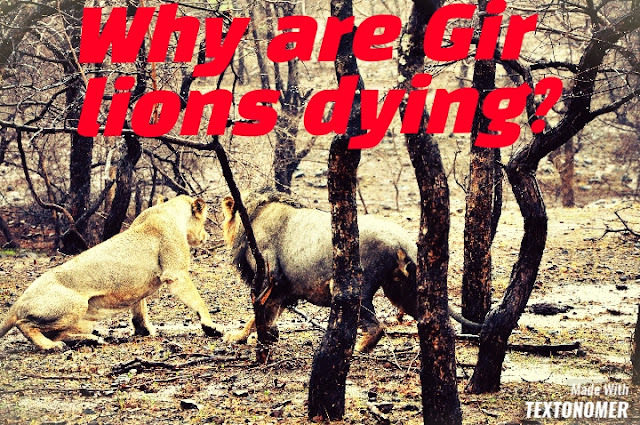 HomeResearchWhy are Gir lions dying in India? The death of 23 Asiatic lions in Gujarat's Gir national park since 20 September 2018, some because of the CDV (canine distemper virus ). Experts said The lack of big animals inside the park's wildlife area for the lions to prey on, their increasing dependence on domestic cattle and congestion are some reasons for the spread of CDV(canine distemper virus). The government of Gujarat has confirmed that four of the lions died of CDV(canine distemper virus), whose carriers are normally feral dogs and test reports of the remaining dead lions are awaited. Anish Andheria, president of the Wildlife Conservation Trust, said that many lions in Gir killed domestic cattle for prey as there weren't enough big animals like bulls in the wild.
" A lion does not eat the entire prey at one go. In between, the dogs consume the kill and infected with the CDV. Once the lion returns to finish it off, its gets the deathful disease. And it spreads among the pride," he said. The reason given by Andheria seems plausible as all the 23 animals who died were the member of one pride of 26 lions. The remaining lions have been isolated and are in Jamwada care centre. 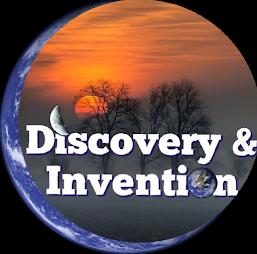 The CDV is more dangerous for lions than tigers. Since lions move together in large numbers, making them more vulnerable to the virus as compared to tigers that are more isolated and territorial animals. 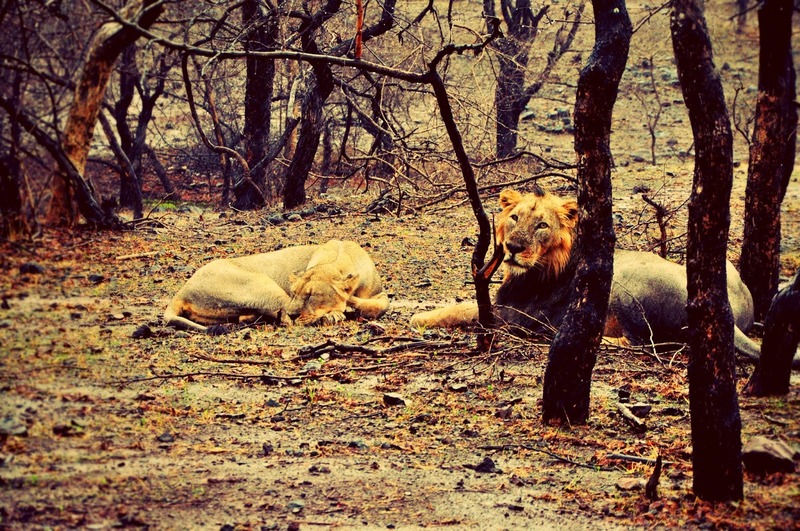 The Indian Council of Medical Research (ICMR) said that a highly contagious and life-threatening viral infection, which wiped out 30 % of the total lion population in East Africa, was responsible for the death of five out of the 23 Asiatic lions in Gujarat's Gir forest since September 12. In a statement, the apex body in India for the formulation, coordination and promotion of biomedical research, said that it has found that the said five lions were infected by CDV. The disease was confirmed after a complete CDV genome test was done by the scientists of ICMR and its main laboratory, National Institute of Virology (NIV), Pune.